The Winter Olympics Have Just Concluded! The 23rd Winter Olympics of 2018 are uniting the countries! The wait is over, because after 4 long years, the Winter Olympics of 2018 were here. From hockey to sledding, a wide variety of events and activities were held in South Korea. From 5 continents, many countries are gathering to participate in this year’s Winter Olympics from February 7, to February 25. Now you may be that person who’s heard of the Olympics here and there, or you might be the one who’s been waiting for a while and knows a whole lot about it. No matter, you’ll find out soon. The Olympics is a large gathering between many countries to compete in a series of events (See History of Olympics Article). 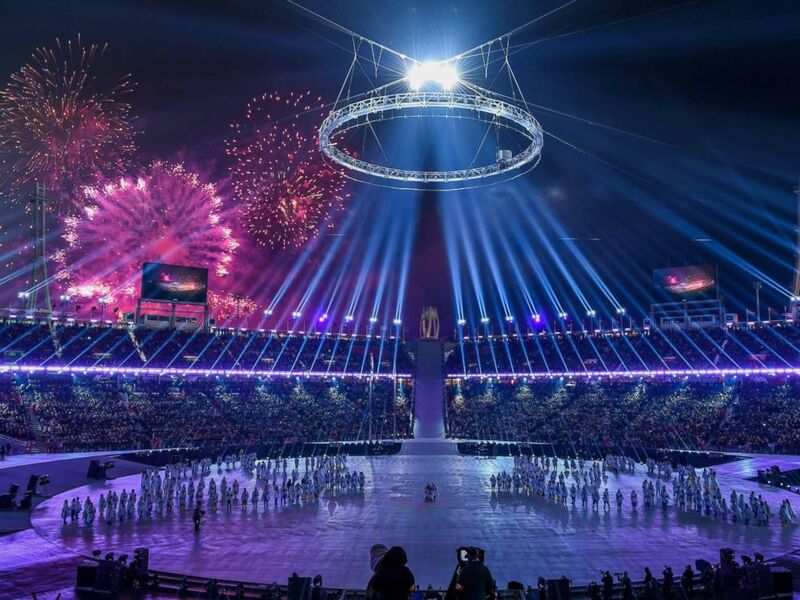 This year, the opening ceremony to the Olympics was on February 9, in the Pyeongchang stadium, was called “Peace in Motion.” Even in the cold, the ceremony consisted of thousands of fireworks, performances beyond compare, and the introduction of the teams participating. On a side note, there was the grand agreement of North and South Korea, uniting both countries. During the ceremony, a participant from each Korea held a flag, showing a single and united Korea. The gathering held over 20,000 people, and was watched by many more all over the world. As seen from the 10th to the 24th, speed skating will be held in the Gangneung Oval. So far, Netherlands has won over 10 medals in speed skating. Speed skating is a form of skating, where the participants will compete by racing a certain distance, in this case from 500m to 5,000m. Some of the common finalist countries include Netherlands and South Korea. Ice hockey is a more known sport, and is played during the 10th to the 25th. Leaning towards a type of ball sport, two teams must shoot a puck into a goal while ice skating. Held in Kwandong Hockey Centre, teams from countries such as the USA, South Korea, and Sweden compete. This year, the US’ Women’s Hockey team one gold, something they haven’t done since 1998. Another known winter activity is snowboarding. This year, the snowboarding events will be held in Phoenix Park, from the 10th to the 24th. Different form the timed racing events, snowboarding is rated off of a score that an individual gets while executing stunts and tricks. This year, the US has quite a few popular snowboarders. Chloe Kim, representing the States, won gold medal only at age 17. 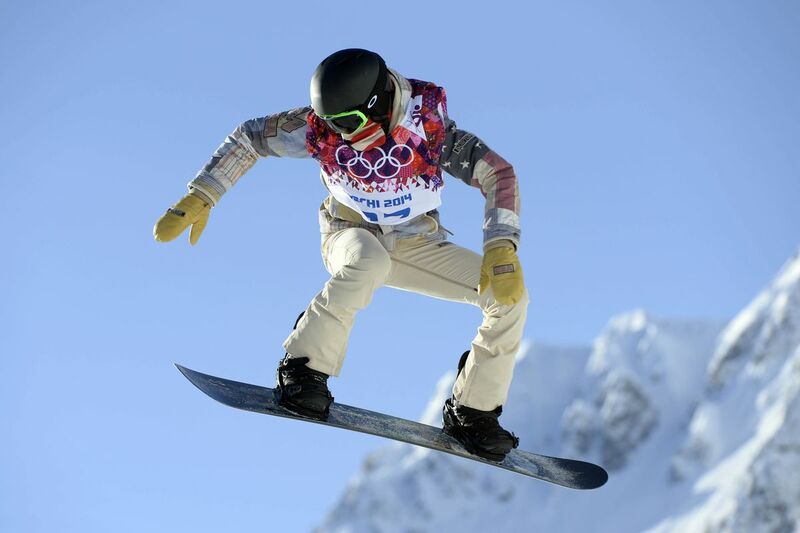 Another, Shaun White, is returning to another Winter Olympics, winning gold for a third time. Now here’s an Olympic event you may not have heard of before. Biathlon, the combination of skiing and rifle shooting. This year, the teams are gathering from the 7th to the 23rd to compete in this interesting event in the Alpensia Biathlon Centre. Participants must ski a certain distance, then stop and shoot several targets at about a 30m distance, then continue, repeating the process. In this event, rather than using a board, or using a ski, you’re traveling in a sleigh. From the 15th to the 25th, the participants are hopping into their bobsleighs and competing in pairs or groups of 4. At the Olympic Sliding Centre, these groups will be hopping in to a sleigh that’s going at high speeds. This year, the US won a silver with a women’s pair. This event is quite different compared to the rest. Rather than racing, or moving at high speeds, this sport is about performance. On the 9th until the 23rd, the participants of the different countries are showing what they can do on ice. Individually, in pairs, or in a group, the skaters will be judged on their performance, and whomever has the highest score wins. This year, the US was able to grab two bronze medals so far. Being known all over the world, the Winter Olympics of 2018 are being watched for the next week. From Sweden to the Japan, teams and individuals race for first, second, and third, representing their country. Even though these events are just a few out of the many that are being held, the Olympics will not only show an entertaining form of competition, but a union between not only many countries, but also even conflicted countries. If you miss an event, don’t worry, because many more will be shown. Let the Olympics begin!